This article offers a critique of Alexander Anievas and Kerem Nişancioğlu’s "How the West Came to Rule: The Geopolitical Origins of Capitalism". We argue that while all historiography features a number of silences, shortcomings or omissions, the omissions in "How the West Came to Rule" lead to a mistaken view of the emergence of capitalism. There are two main issues to be confronted. 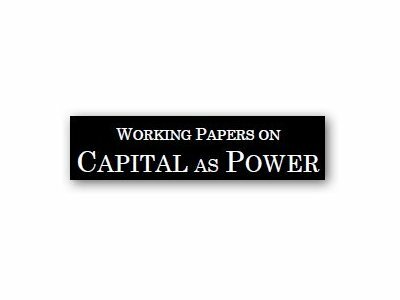 First, we argue that Anievas and Nişancioğlu have an inadequate and misleading understanding of 'capital' and 'capitalism' that tilts them towards a theoretical stance that comes very close to arguing that everything caused capitalism while at the same time having no clear and convincing definition of ‘capital’ or ‘capitalism’. Second, there are at least three omissions -- particular to England/Britain within a geopolitical context -- that should be discussed in any attempt to explain the development of capitalism: the financial revolution and the Bank of England, the transition to coal energy and the capitalization of state power as it relates to war, colonialism and slavery. We conclude by calling for a connected histories approach within the framework of capital as power.